Sebastian Smith has long been ashamed of his drunken father and poor upbringing, but then he’s chosen to train as a Dragon Rider at the prestigious academy. 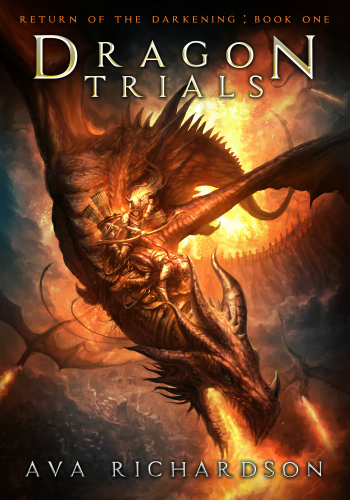 Thrust into a world where he doesn’t fit in, Seb finds a connection with his dragon that is even more powerful than he imagined. Soon, he’s doing all he can to succeed and not embarrass his new partner, Thea. When Seb hears rumors that an old danger is reemerging, he and Thea begin to investigate. Armed only with their determination and the dragon they both ride, Thea and Seb may be the only defense against the Darkening that threatens to sweep the land. Together, they will have to learn to work together to save their kingdom…or watch it fall. Seb discovers Lord Vincent has returned and he wants to unleash an ancient evil that will destroy the lives of everyone in the kingdom—The Darkening. 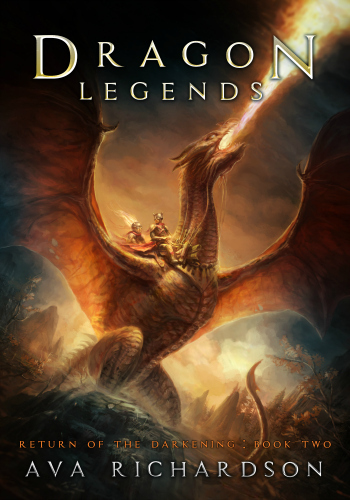 In order to defend the realm against unspeakable foes, Seb, Thea, and their shared dragon, Kalax, set out on an arduous journey to find the sacred Dragon Stones – before their dark power ends up in the wrong hands. Agathea Flamma and Sebastian Smith now face an overwhelming enemy. The rapid spread of the Darkening, a threat arising from the mists of legend, looms over the entire land. With both their families torn apart by the conflict and betrayal lurking around every corner, one mistake could doom the kingdom. They’ll have to decide where to put their faith: blood ties or newfound friends? After the destruction of the Dragon Academy, it’s up to Thea and Seb to gather their loyal comrades—and forge uneasy new alliances—to quell the ancient menace and face the evil Lord Vincent. 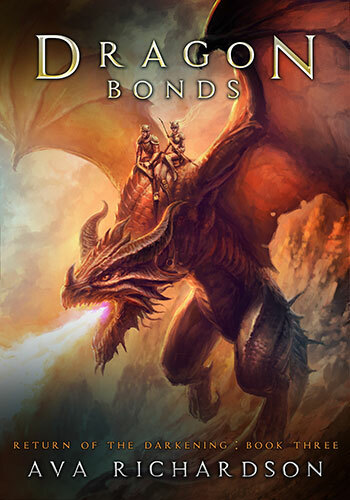 With civil war raging, the Dragon Riders must race against time to find the legendary Dragon Stone, the only tool they have to fight against the endless darkness that threatens to swallow them all.